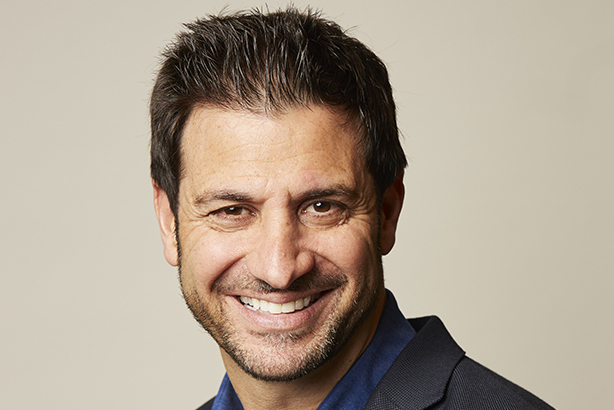 Tarman, who was SVP and chief comms officer at eBay, parted ways with the company in December. SAN FRANCISCO: EBay’s former chief comms officer Dan Tarman has joined Teneo as a senior managing director. Tarman will be based in Teneo’s San Francisco office and will advise the firm’s clients on corporate reputation management, brand strategy, special situations, and crisis communications, according to a release. He is not replacing anyone in the role, a source close to the matter told PRWeek. He joined eBay in June 2015 and parted ways with the company in December 2018. Most recently, he was an SVP and chief comms officer at eBay. Nextdoor's Steve Wymer took over as eBay’s comms head in February, reporting to CEO Devin Wenig. Before eBay, Tarman was global head of corporate communications at investment management firm Pimco. Prior to that, he had worked in comms for Countrywide Financial and Visa, according to a release. Tarman was an honoree on PRWeek's Power List in 2016 and 2017.